More than 100,000 patients in the area surrounding the nation’s capital rely on a flagship hospital for what should be blue-chip care. They deserve better than the continuing scandal that envelops not only the VA Medical Center in Washington, D.C., but also its parent Department of Veterans Affairs. The probe found clinicians put patients under anesthesia before realizing they didn’t have equipment to perform scheduled procedures. In some cases, they canceled and redid surgeries later. In others, they ran across the street to a private-sector hospital to borrow supplies during procedures. Investigators also found more than 1,000 boxes of unsecured documents that contained veterans’ personal information — including medical records — in storage facilities, the basement and a dumpster. The hospital paid exorbitant amounts for supplies and equipment, including $300 per speculum that could have been purchased for $122 each, and $900 for a special needle that was available for $250. In one case, the hospital rented in-home hospital beds for three patients for three years — at a total cost of $877,000. The medical center could have bought the three beds for $21,000. After investigators assailed not only the care and practices in the nation’s capital but also at VA facilities across the country, embattled VA Secretary David J. Shulkin cleaned house of senior leaders overseeing almost two dozen troubled hospitals, reassigning some officials and forcing a few to retire. He said he’s restructuring his agency and how it will run. 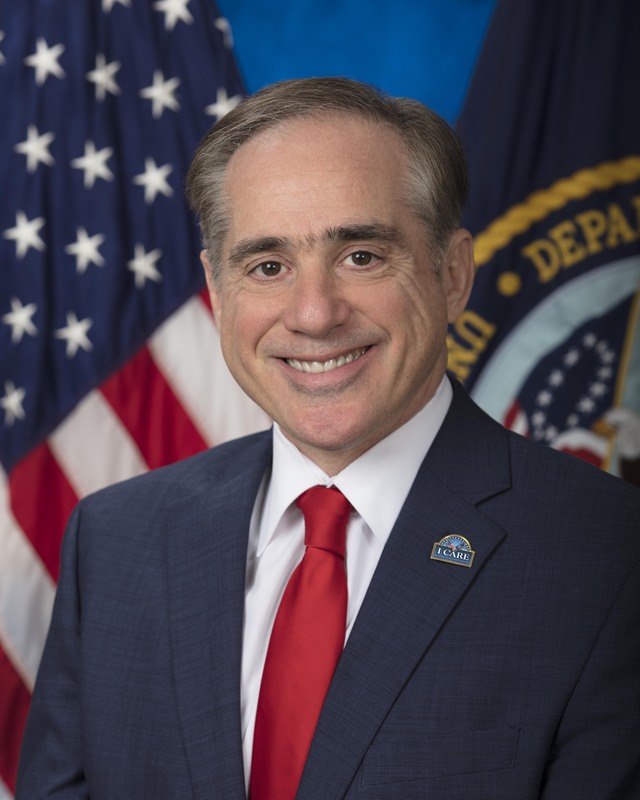 Shulkin, a physician who also had served in the Obama Administration as a top VA leader before rising to the top job under President Trump, said he had not learned until recently of deficiencies in agency facilities and care, which he also asserted had not harmed any patients. He said he has worked to improve the VA, and that he would re-dedicate himself to ensuring it offers safe, quality care. But how long can Shulkin hold on? He’s been under big political fire himself since news organizations and agency watchdogs caught him for “serious derelictions” in a 10-day, $122,000 business trip he took to Europe, with taxpayers footing the airfare bill for him and his wife and extensive sightseeing, the New York Times reported. Watchdogs found that Shulkin flew to Denmark and London for meetings about health care for veterans, accompanied by his wife, a small staff and a six-person security detail, but nearly half of his time was spent visiting castles and other tourist sites. Shulkin also is reportedly caught in the Trump Administration’s paralyzing internal political cross-fire, declining more often now to meet with other officials he suspects of trying to get him fired, and even posting an armed guard outside his door. In my practice, I see the harms that patients suffer while seeking medical services and their hassles in accessing and affording safe, quality medical care. It’s unacceptable that the brave women and men who risk their lives and limbs to defend this nation, and to whom we have collectively decided we owe them and their loved ones excellent medical care for their great service, should be exposed, instead, to dubious medical treatment. Shulkin seemed to have made headway in cleaning up some of the mess at VA, including other scandals involving excessive waits for care. Independent, nonpartisan researchers for the RAND Corp. — in studies conduct at Congress’ request — have found, for example, that many veterans were satisfied with their VA care and that it compared well with what’s provided in other parts of the U.S. health care system. Similar positive findings were reported about the VA by the American Legion and health care journalists with affiliations with Johns Hopkins and the University of California San Francisco. But now that agency watchdogs have zeroed in on the laxity in his administration and a culture of managerial do-nothingness and blame games, it may be past time for this leader to go.